Drain Cleaning in Bay Area, Brisbane, Colma, Daly City, San Francisco, CA. Prevention is worth the peace of mind. 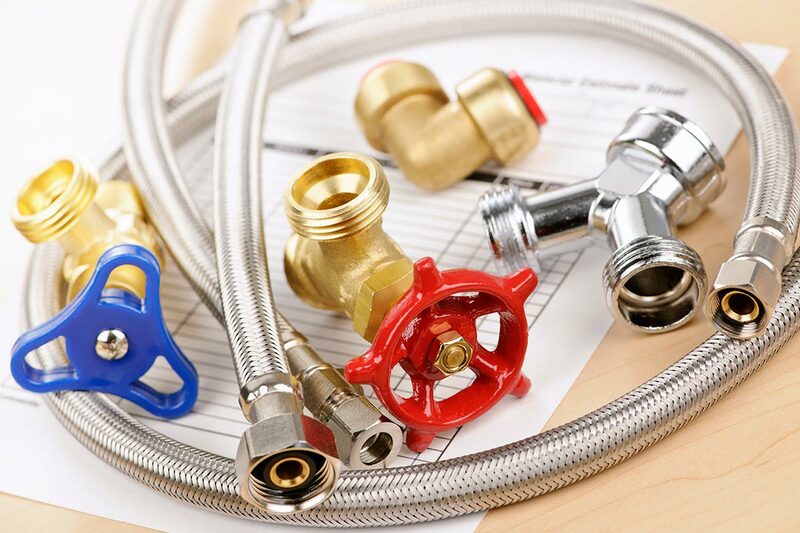 If you’re a home or business owner in San Francisco, Brisbane, Colma, or Daly City, California, or any surrounding areas, and you discover plumbing problems, we’re here to help. If you notice that a drain in your kitchen or bathroom is draining slowly, it may be due to debris buildup in the drain or connected pipes. We can help you prevent more serious events, reducing your need for an emergency plumber – but if you do need one, we’re here 24 hours per day, every day of the year. Drain cleaning at the appropriate times can prevent more serious plumbing disasters from occurring, so don’t wait for a clogged drain to put you out of commission. One company to clean all your different drains. When you consider all the different drains you have in your home or business, you must conclude you need a plumber who understands how to clean them all: Kitchen drains, bathroom sink, tub, and shower drains, toilets, floor drains – even downspout and sewer drains need maintenance. At Roto-Rooter Plumbing, our skilled technicians have the training and experience to cut through clogs and remove blockages from your drains by the way of cable cleaning. We understand how to use the proper equipment to perform the job quickly and efficiently, with little interruption to your home or business life. We can search your pipes using fiber optic inspection cameras to locate items that may be causing an obstruction in your pipes and carefully remove them. Small, medium, or large – we tackles jobs of all sizes. We don’t have to replace every clogged pipe – sometimes, we can just clean them! 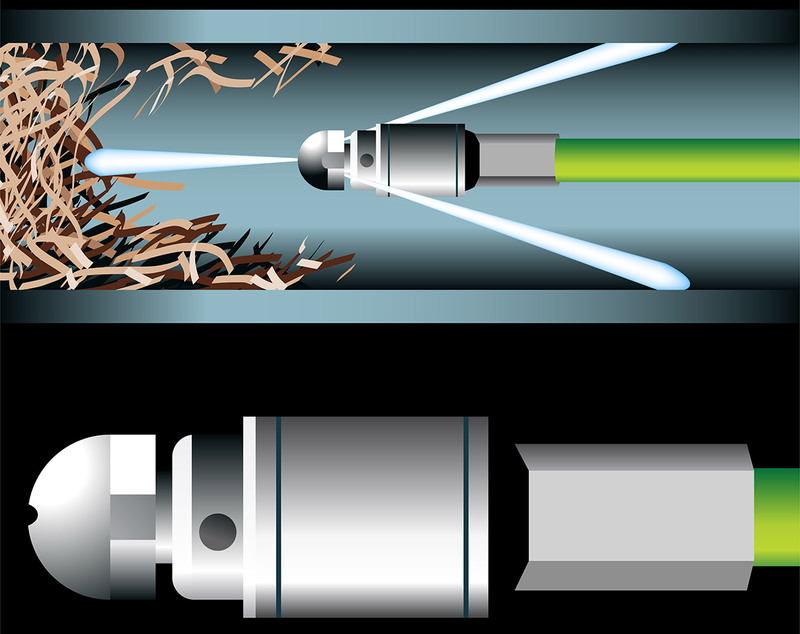 Roto‑Rooter Plumbing can use small, medium, or large cables to cut through any clogs and clean your pipes, allowing your drains to flow freely again. We can also use a process called hydroflushing, also known as hydrojetting, which makes use of very high pressure water to scour the walls of the drain and sewer lines insuring that all roots, grease, and debris are removed. Whatever solution is best, you can be sure that’s what you’ll get from Roto‑Rooter Plumbing.